Naked dare picture submissions from real girls and couples. DARES THAT ARE TRENDING NOW ! 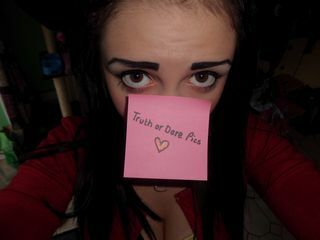 THE DARING WOMEN OF TRUTHORDAREPICS.COM - SEND IN YOUR PIC ! VIDEOCHAT WITH TODP MEMBERS FOR FREE!